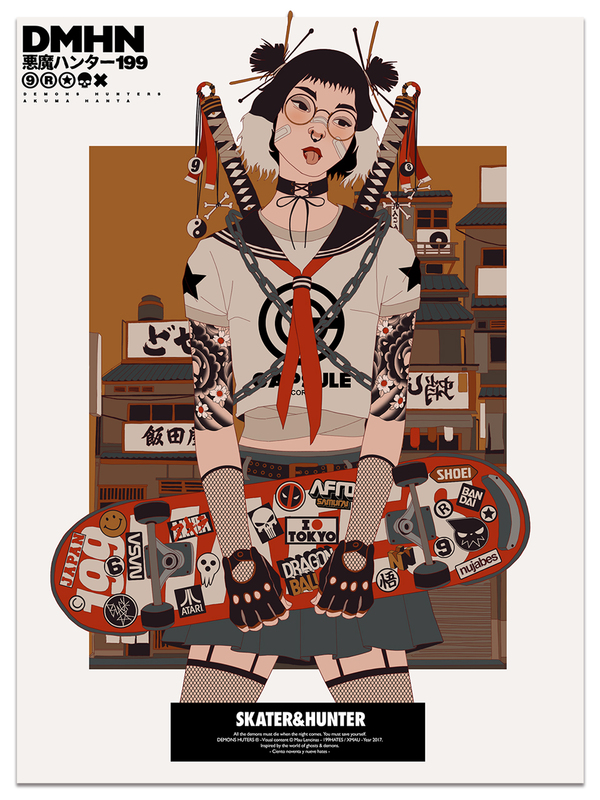 Neo Tokyo state of mind. 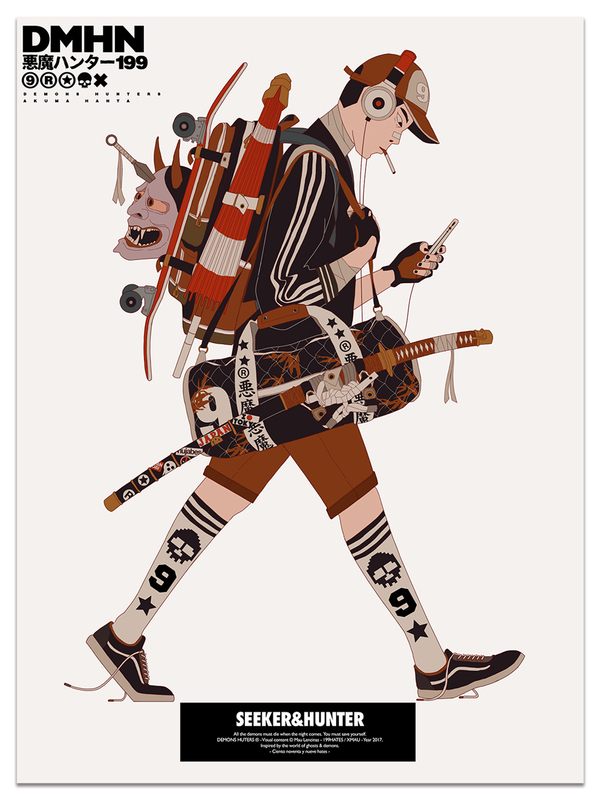 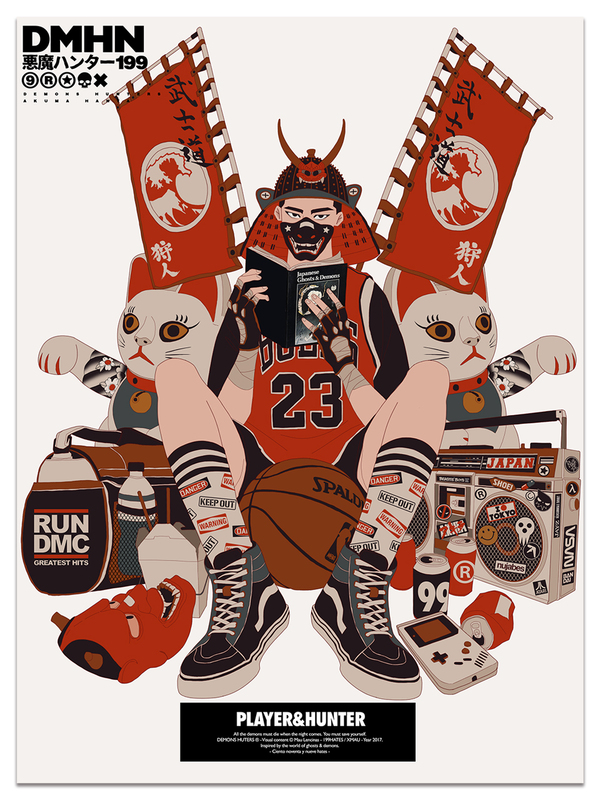 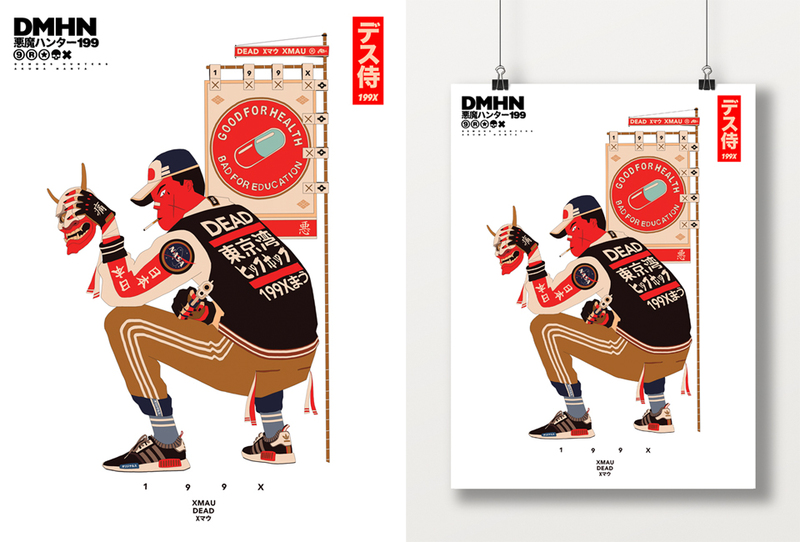 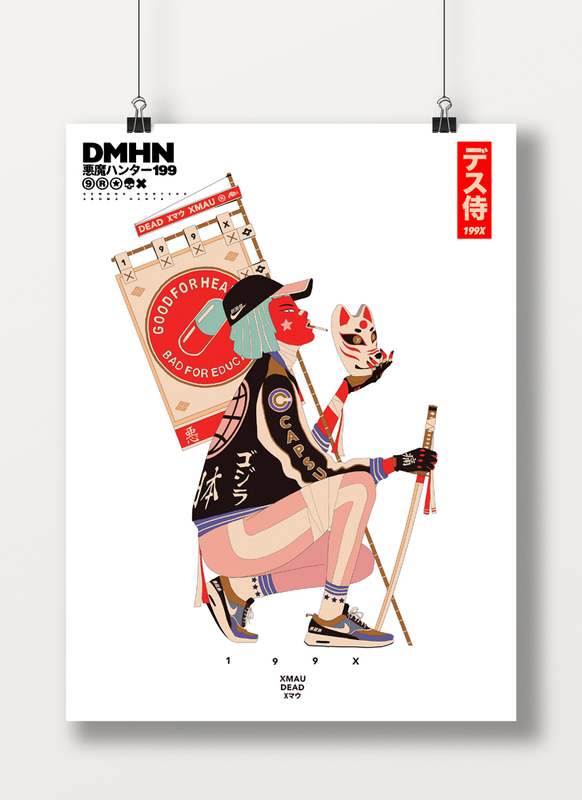 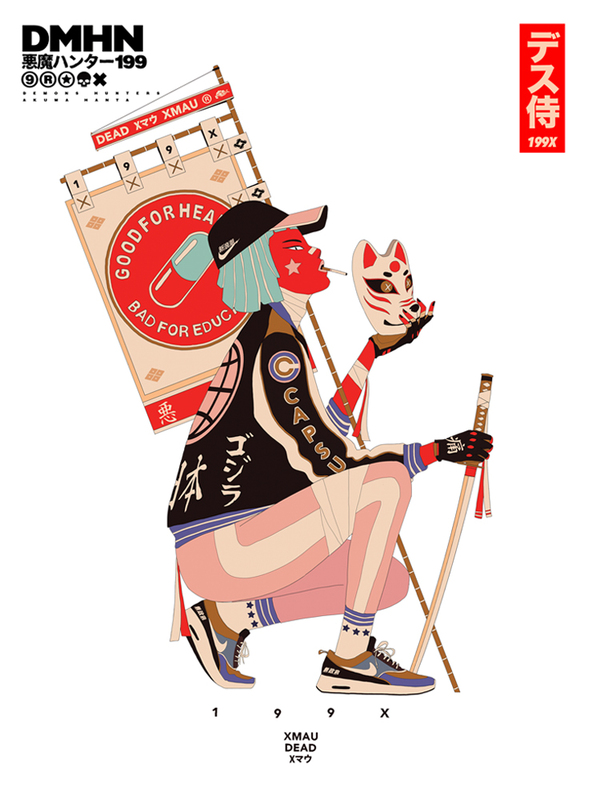 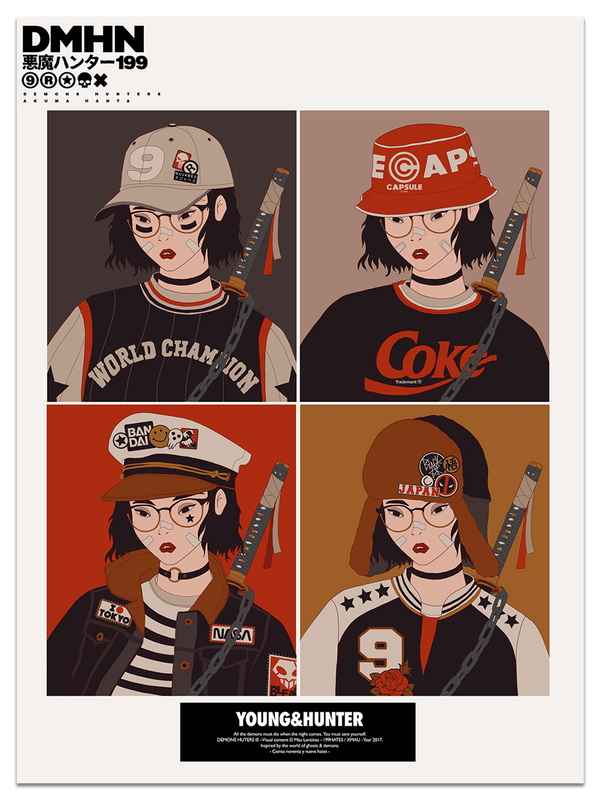 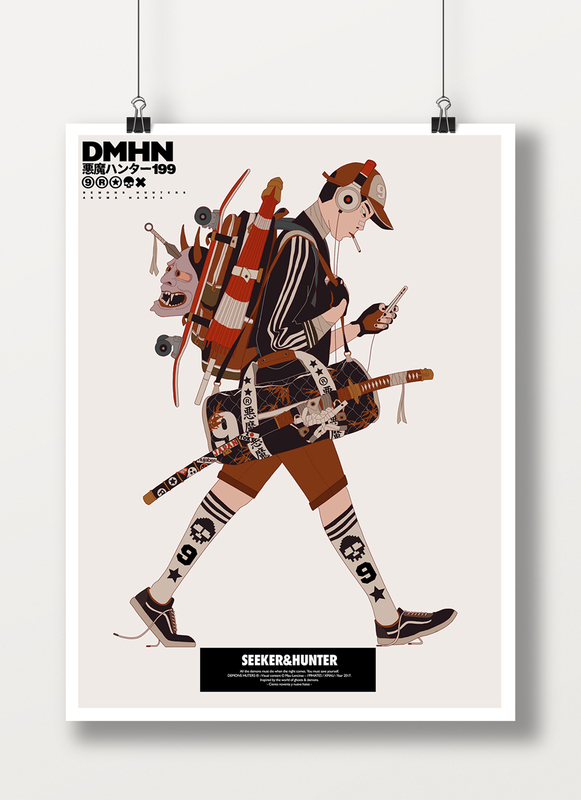 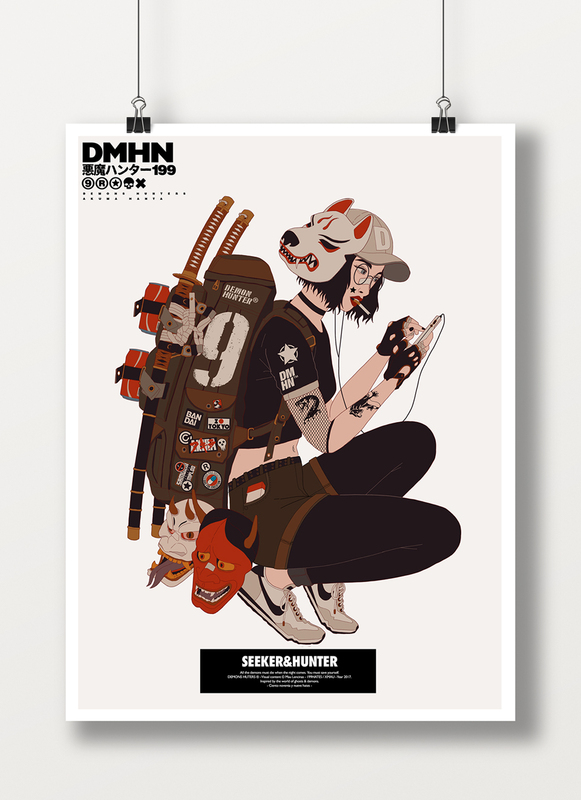 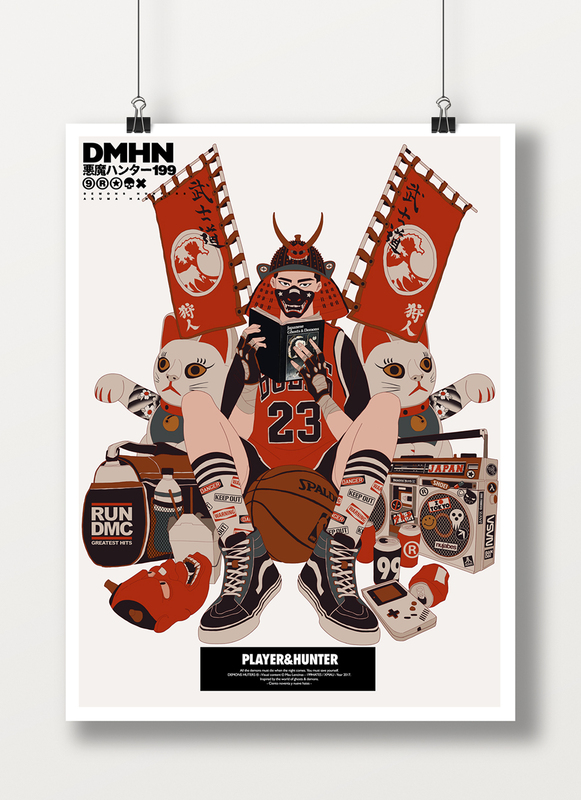 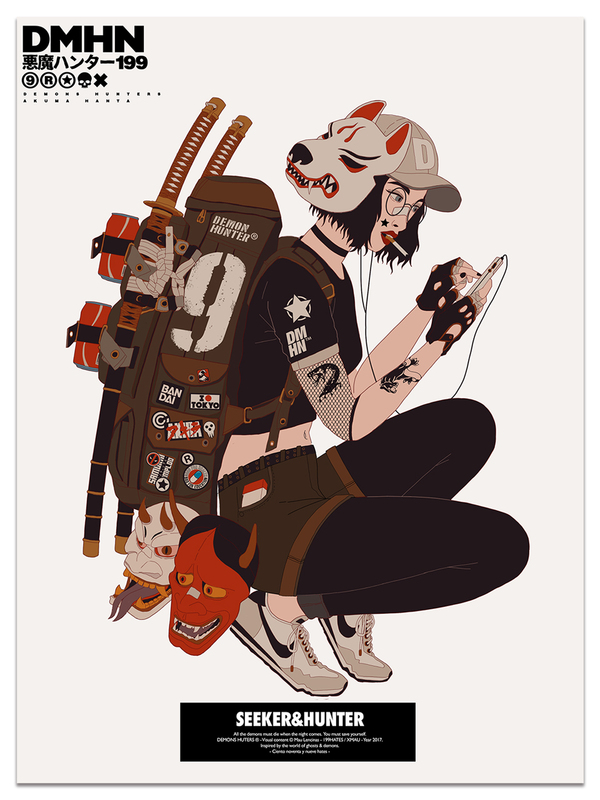 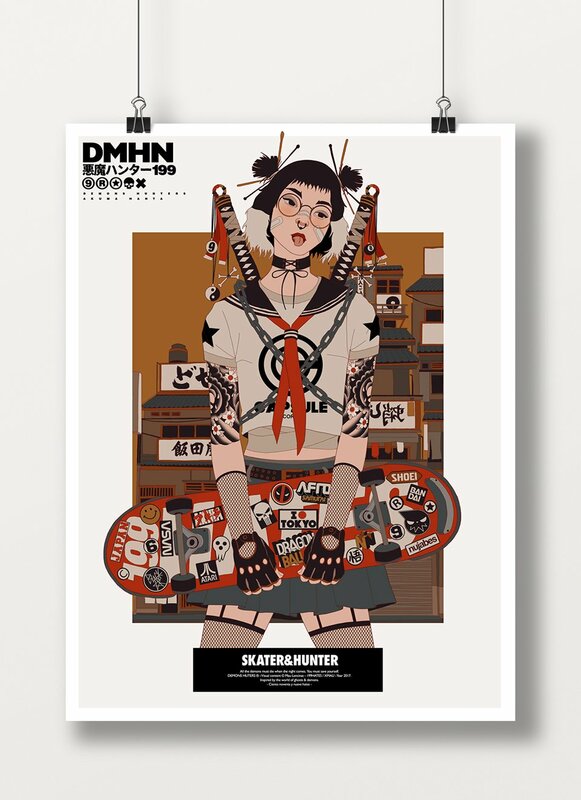 Artist Mau Lencinas aka Easy Demons Club re-released his wicked collection of posters featuring characters that combine modern street wear with traditional Japanese symbols and objects. 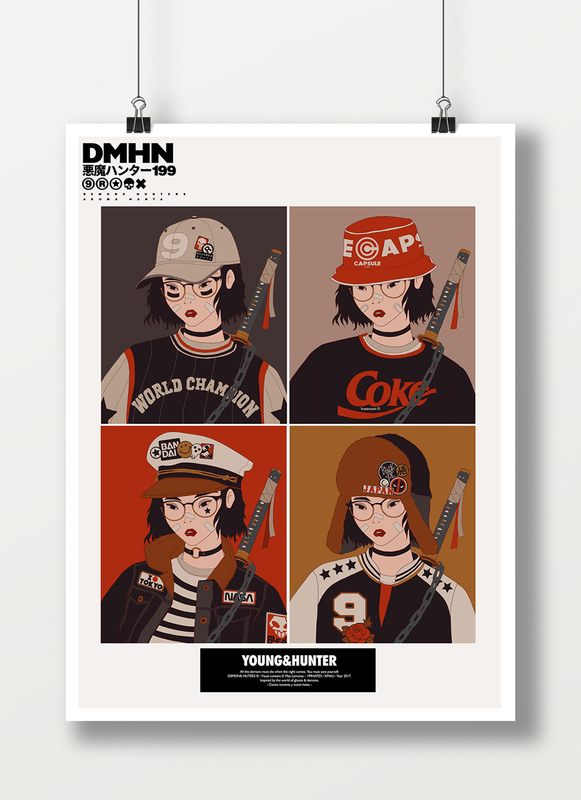 Each poster measures 18″x 24″.